I wore this outfit a few days ago and I really love it! I love to mix different textures together, so I was pretty happy with the turnout. You know I love vests, so of course I had to wear one. 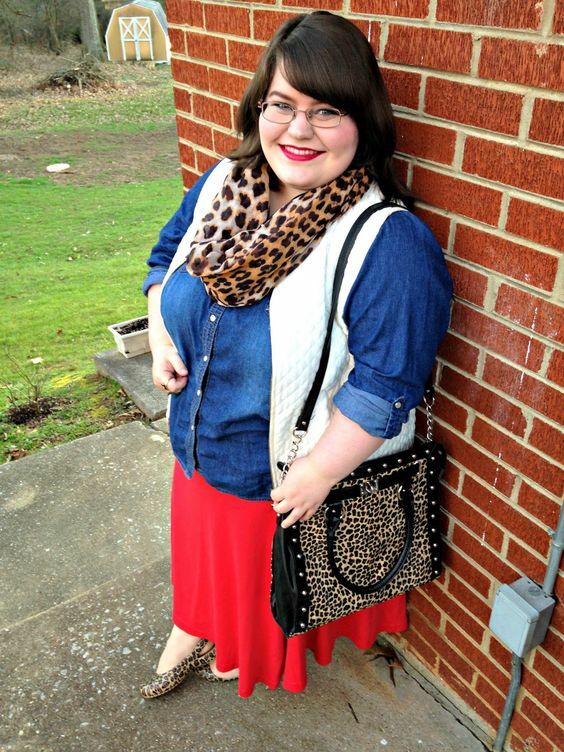 It threw this quilted textured vest over my denim button up. I love the contrast of the white against the denim. So fun! I like my leopard print, so I decided to wear my leopard flats that I got for my birthday this year. They are so comfortable! You know what? They're Crocs! People have a misconception that all of Crocs' shoes are ugly. Nope! They make tons of cute ones! I'm not sponsored in any way by Crocs by the way. I've just worn their shoes for years and they are the most comfortable things I own. 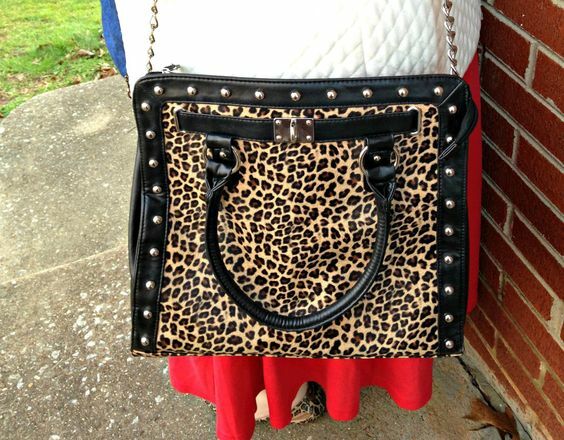 I tied the leopard print all in together with a leopard bag and scarf. It balanced everything out a little bit. 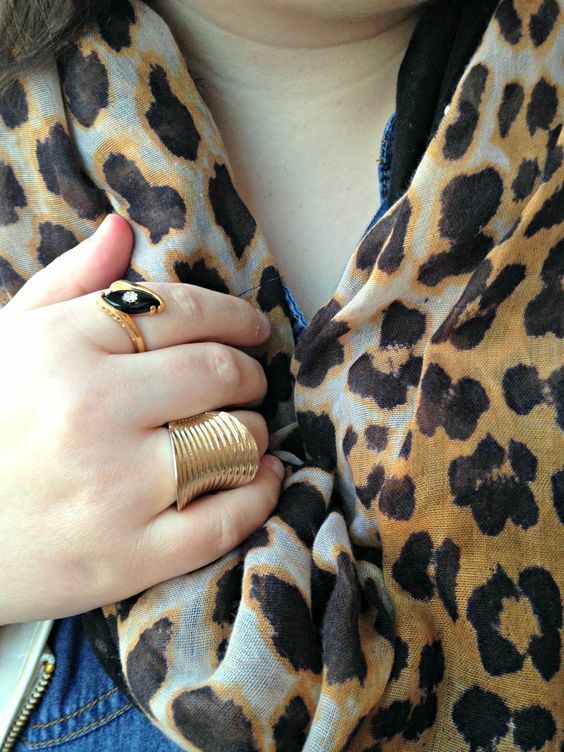 Do you like leopard print or find it too busy? I love your outfit! 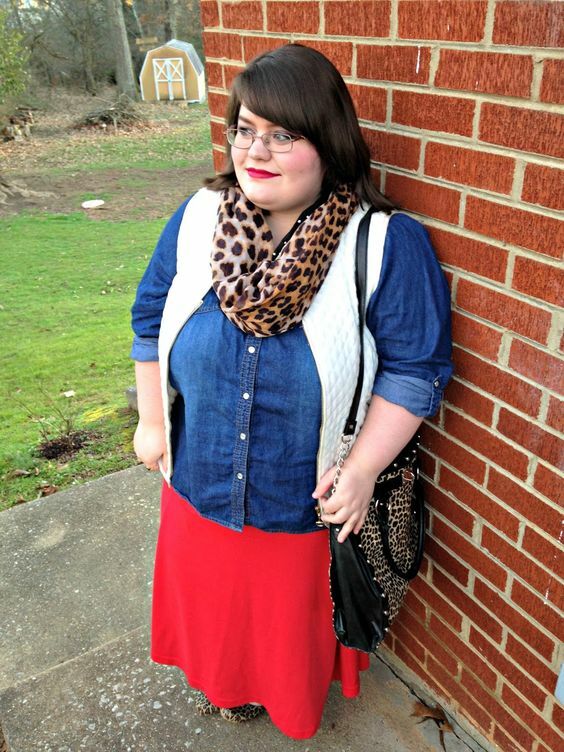 Leopard and chambray is one of my favorite combinations! This outfit is amazing! 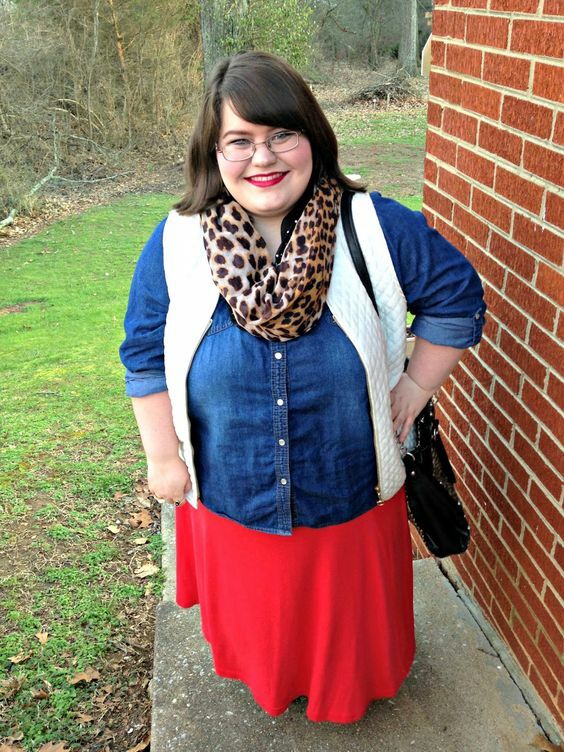 I really love that quilted vest on top of your chambray shirt. What a creative way to add dimension to the outfit!